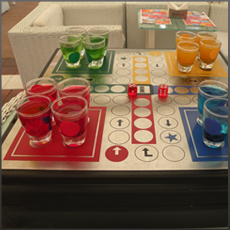 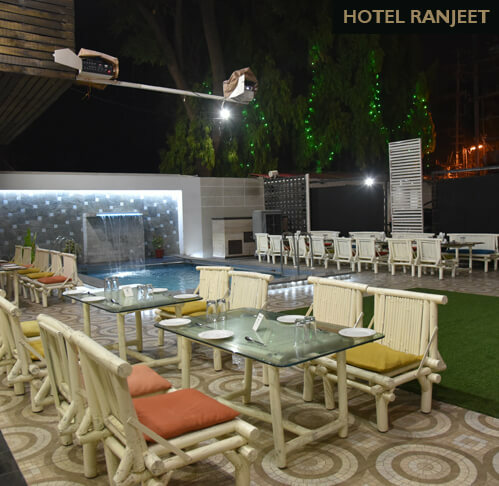 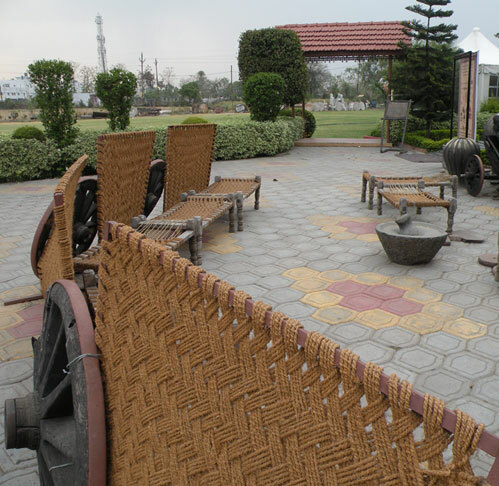 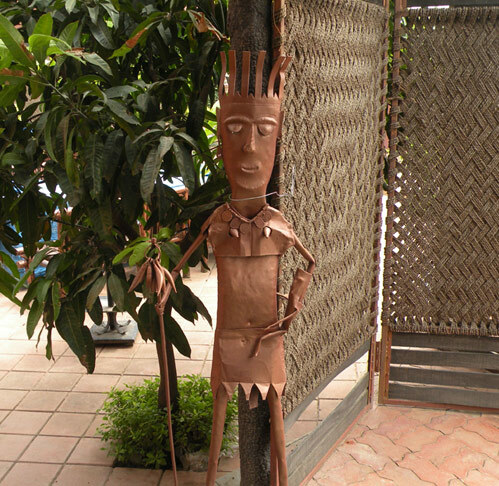 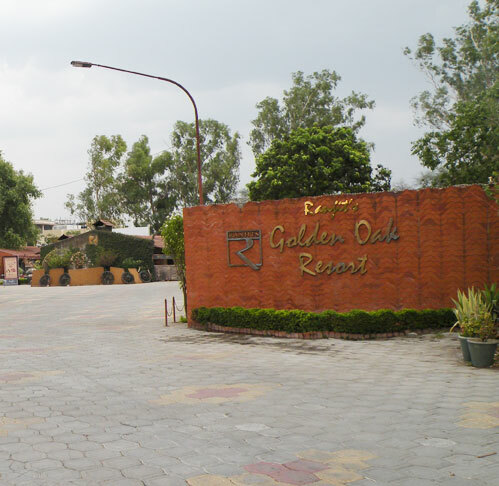 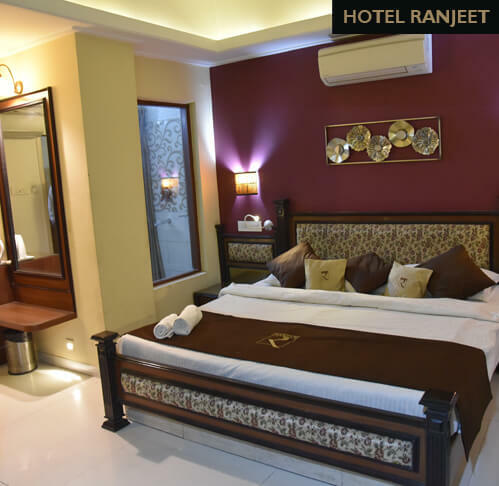 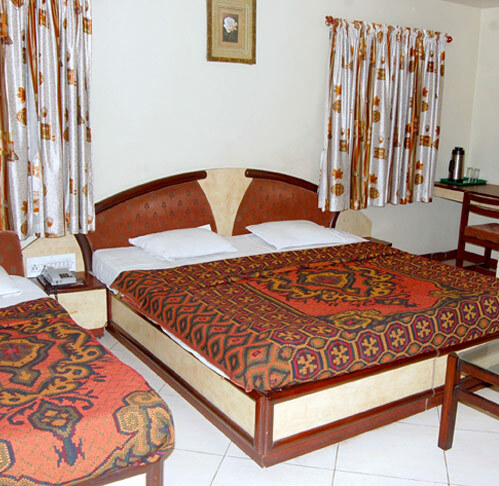 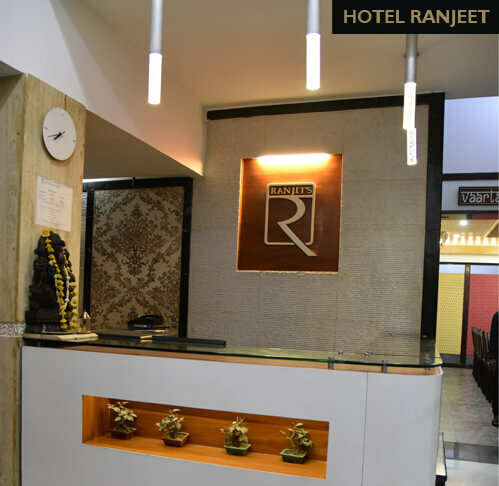 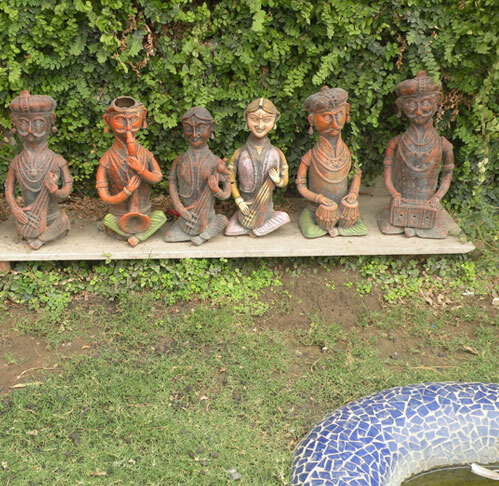 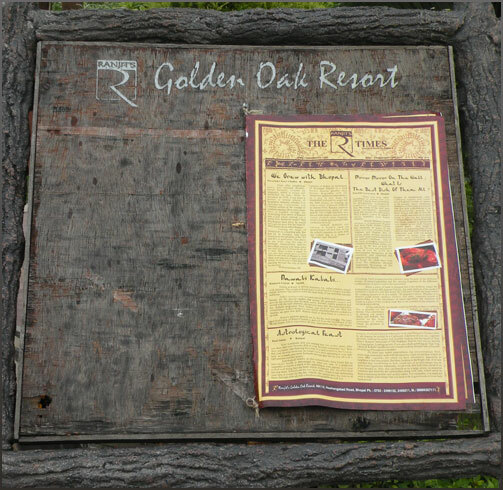 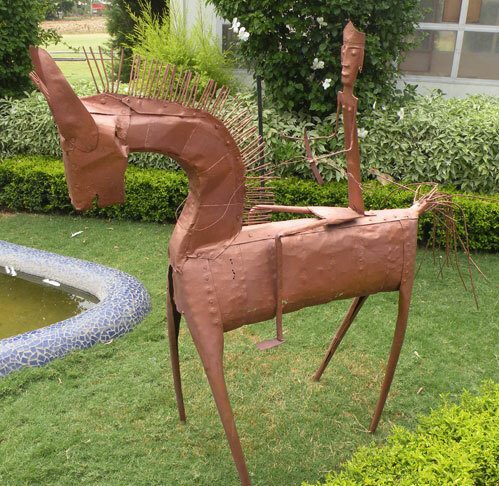 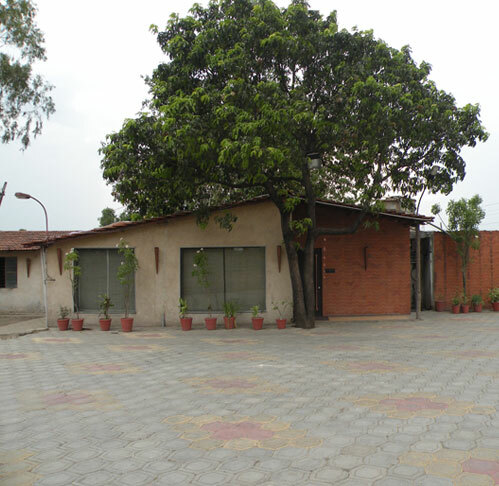 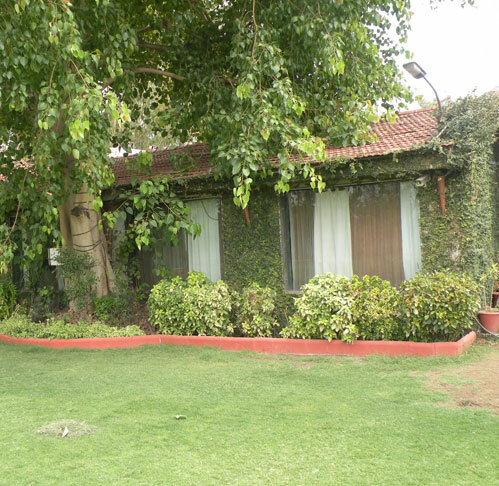 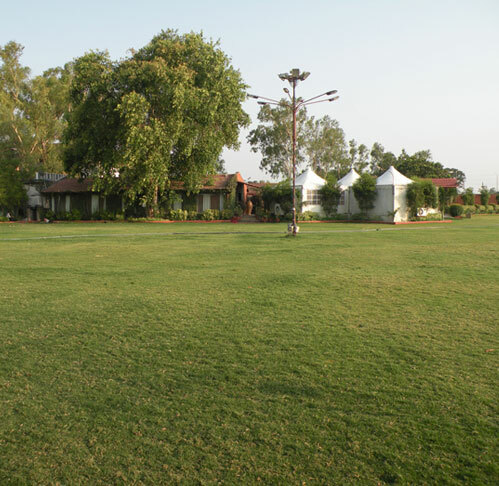 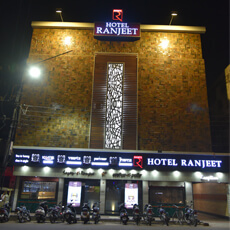 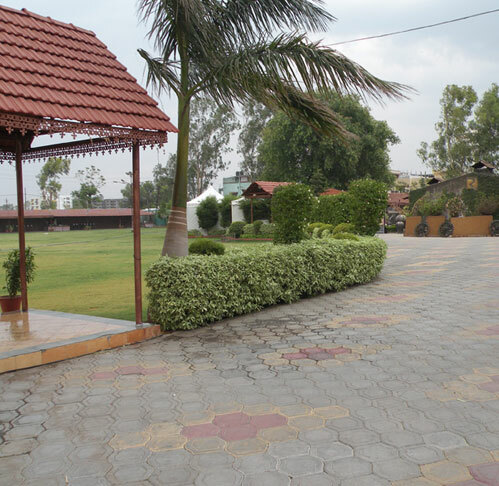 Ranjit’s offers an affluent variety of facilities ranging from rich escapades to dining fiestas in the Ranjit’s Golden Oak Resorts; as well as relaxed staying experiences in our Hotel Ranjeet, near the Bhopal Railway station and the main Bus stand. 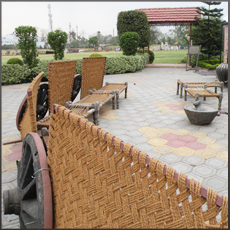 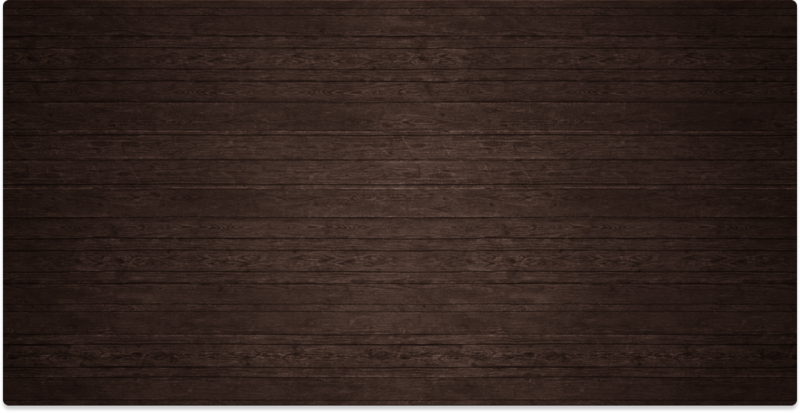 We have been known for over 4 decades for providing the right blend of service, luxury and quiet efficiency. 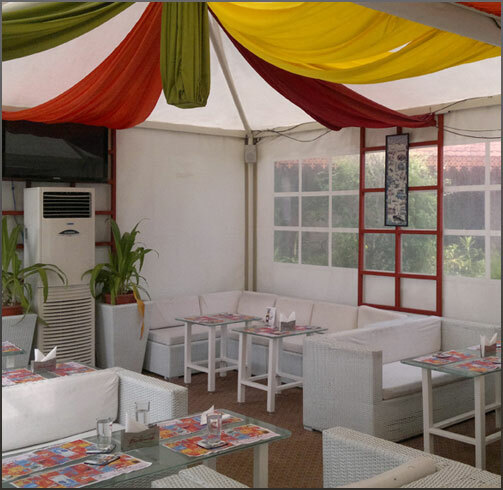 We offer seamless services to ensure the highest levels of creativity, convenience and efficiency for every need and event, may it be business or pleasure. 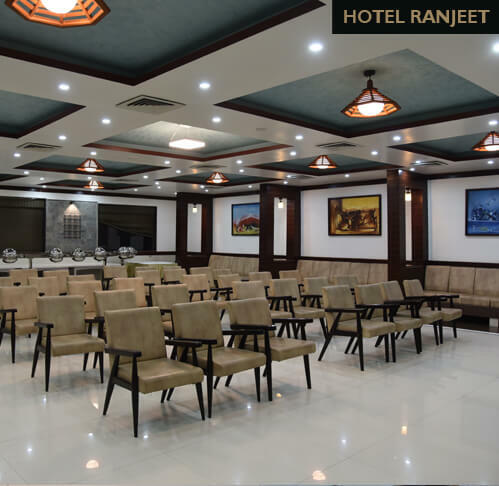 We can customize our facilities to meet your individual needs and ensure a memorable event.